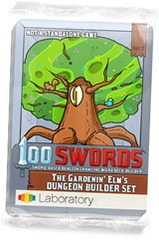 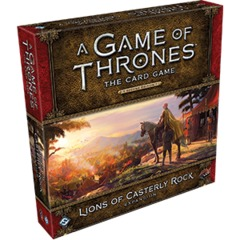 100 Swords - Gardenin' Elm Dungeon Builder Exp. 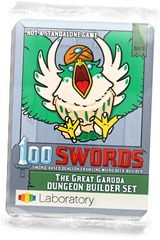 100 Swords - Great Garuda Dungeon Builder Exp. 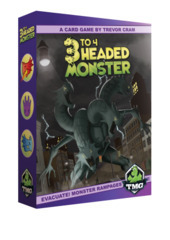 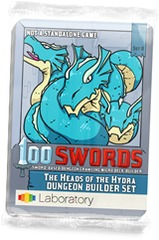 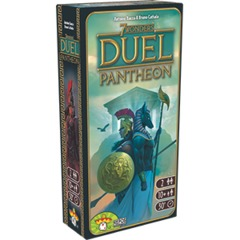 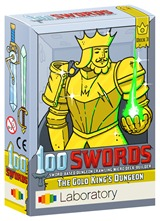 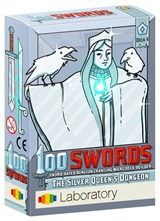 100 Swords - Heads Of The Hydra Dungeon Builder Exp. 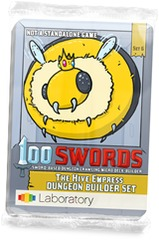 100 Swords - Hive Empress Dungeon Builder Exp. 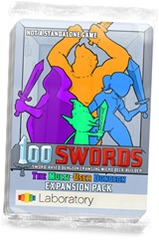 100 Swords - Multi-User Dungeon Exp.